Reproduced by permission of The Granger Collection, New York. 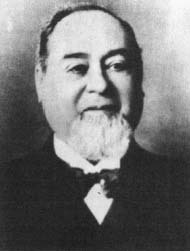 Levi Strauss & Company L.L. Bean, Inc.